NOW LEASING! 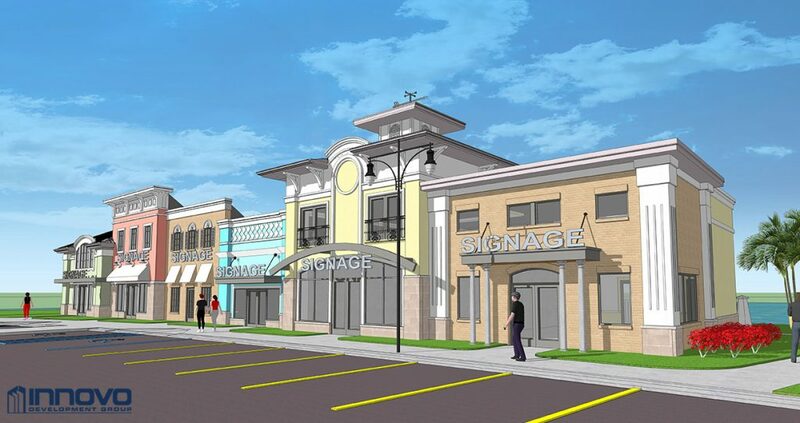 Great opportunity to join Tradition’s newest retail center in the high profile area of Port St Lucie. Site is currently near completion, and only has TWO spaces left with the option to combine. Ideal for retail, restaurant, or offices. In close proximity to many national tenants, residential communities, and easily accessible from I-95.